As a proud mother of two, wife to a firefighter, former military police officer, and being inducted into the National Honors Society in Paralegal/Legal Assistant Studies, Falyn Waters has nearly perfected the art of attention to detail and multitasking. 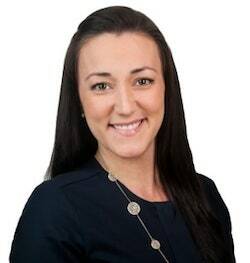 With her degree in Paralegal Studies, along with over 8 years of Office Management experience Falyn has brought a great understanding of how to optimize the efficiency of Poole Huffman, LLC. Through her six-year enlistment with the Georgia Army National Guard, Falyn also learned the importance of working as a team. From Richmond Hill, Georgia, Falyn and her family moved to Snellville in 2010. She enjoys various outdoor activities such as camping, boating, and running.